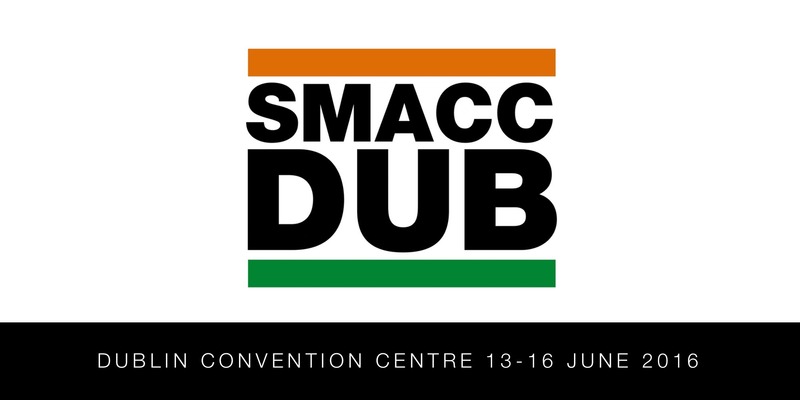 This page was designed as an aid to the SMACCGold Workshop on evidence based medicine. Although the page is focused on the construction of Bestbets the principles apply to any evidence based review/summary. it is highly likely that the evidence you find will contain some contradictions and controversies. You cannot leave your colleagues/readers to work through this without help (as they will not have read the full papers) so you need to help them by adding some clarity and comment. A comments section is designed to allow you to further interpret the data and to discuss how you would use the evidence you have found to answer your clinical question as it relates to the original three part question. It may be that the evidence does not answer your question, fair enough, you should state this and if possible suggest why this is. Is it because the work has not been done, is of poor quality or that evidence exists but not specifically for your patient group (e.g. data only in adults for a paediatric question). The comments section is also an opportunity to bring in information that influences your real clinical decisions. For example, you may wish to comment on cost, training, resource issues. You may also wish to put the evidence within a wider framework of healthcare (for example how do specific injury patterns relate to child protection work). Basically, the comments section is designed to put the evidence into context and to help the reader understand how you came to the clinical bottom line. OK, you have thought, questioned, searched, appraised, summarised and interpreted the data relating to your clinical question. It is time to get off the fence and decide what you are going to do. The clinical bottom line should ideally be a one sentence statement that directly answers your 3-part question. In fact you should be able to put the three part question next to the bottom line and it should make sense. If they seem unrelated then something has gone horribly wrong. If you have not found the evidence to answer your question then you should state this. We usually say something along the lines of “No published evidence was found to answer the 3-part question: Local/National advice should be followed”. We think this is a fair summary as it states the facts. It is also really useful information for clinicians. It is arguably as important to know where evidence is absent as to know about the published evidence. Some BETs readers have found the negative BET (where no evidence is found) to be an irritation or at worst a waste of time. It is our belief that view is mistaken and that they are a valuable addition to the knowledge database in identifying areas for research. Mackway-Jones K, Carley S. bestbets.org: odds on favourite for evidence in emergency medicine reaches the world wide web. Journal of Accident & Emergency Medicine 2000; 17(4):235-236. Carley SD, Mackway-Jones K, Jones A, Morton RJ, Dollery W, Maurice S et al. Moving towards evidence based emergency medicine: use of a structured critical appraisal journal club. [see comment]. Journal of Accident & Emergency Medicine 1998; 15(4):220-222. Mackway-Jones K, Carley SD, Morton RJ, Donnan S. The best evidence topic report: a modified CAT for summarising the available evidence in emergency medicine. Journal of Accident & Emergency Medicine 1998; 15(4):222-226. Crombie IK. The pocket guide to Critical Appraisal. London: BMJ Publishing, 1996. Sackett DL HRGGTP. Clinical Epidemiology: A basic science for clinical medicine. Boston: Little Brown, 1991. Sackett D. How to teach and practice evidence based medicine. 2nd ed. London: Churchill, 2000. Greenhalgh T. How to read a paper. The basics of Evidence Based Medicine. 2nd Ed ed. London: BMJ, 2001.